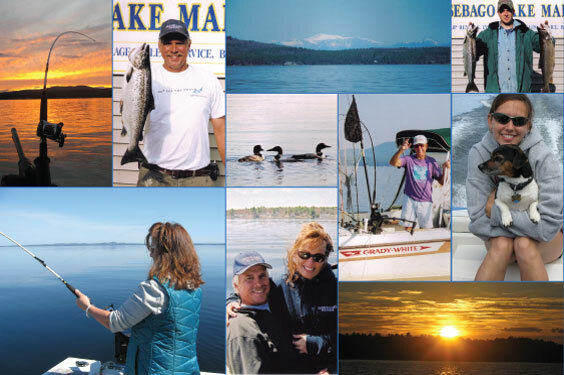 Welcome to Sebago Lake Marina! 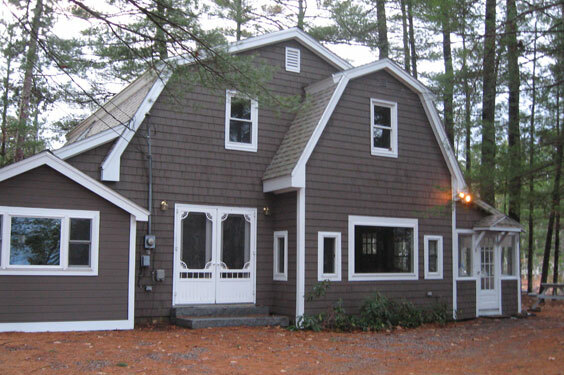 Vacation Rentals - "the Cottage"
Let us introduce you to Sebago Lake and the best Maine has to offer! 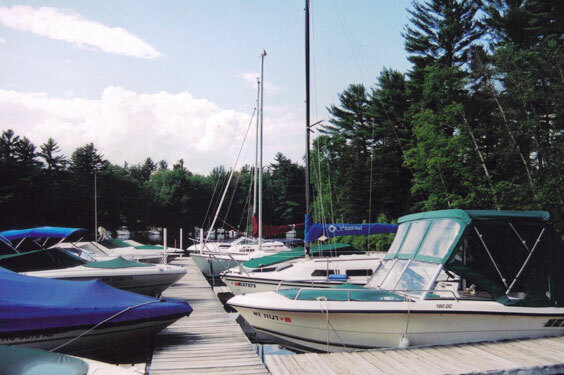 Sebago Lake Marina, Inc. offers slip rentals in one of the most sheltered areas on Sebago lake, away from wind and waves. In operation for over 50 years, boats at Sebago Lake Marina, Inc. have weathered all kinds of storms.